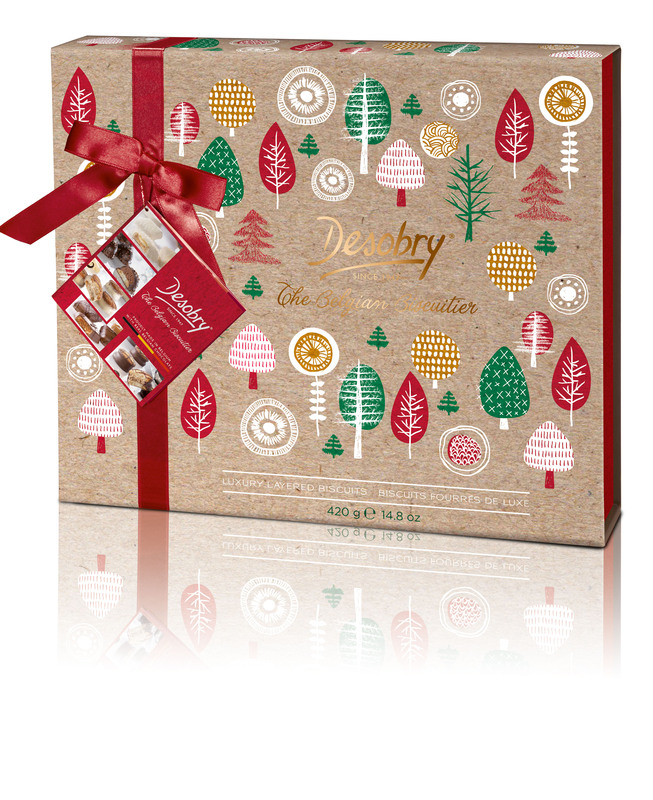 Awesome luxury boxes that contain fine biscuits assortment with delicious Belgian chocolate. A biscuit assortiment with real Belgian chocolate. It contains our famous "perles", ou ganaches and mignardises. All those delicious treasures in a beautiful purple box. 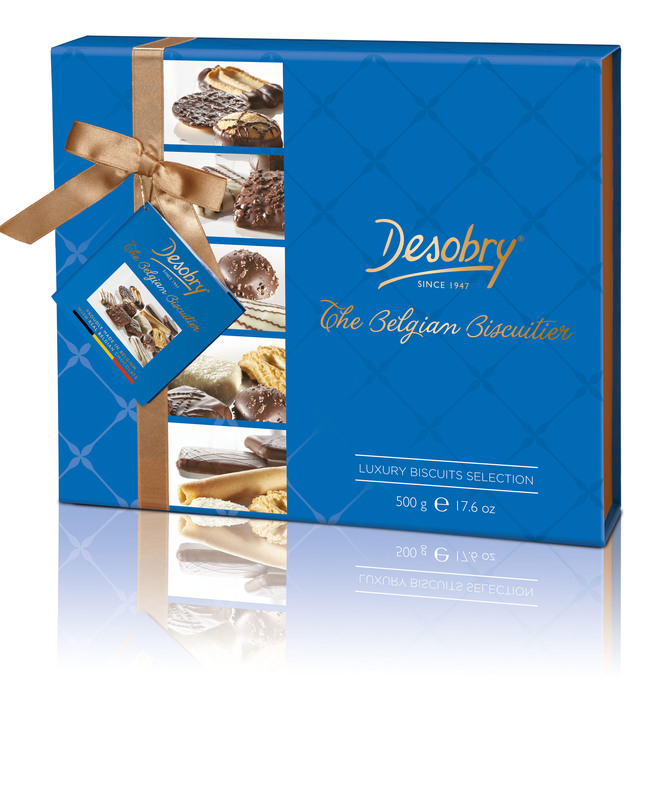 A biscuit assortiment with real Belgian chocolate. 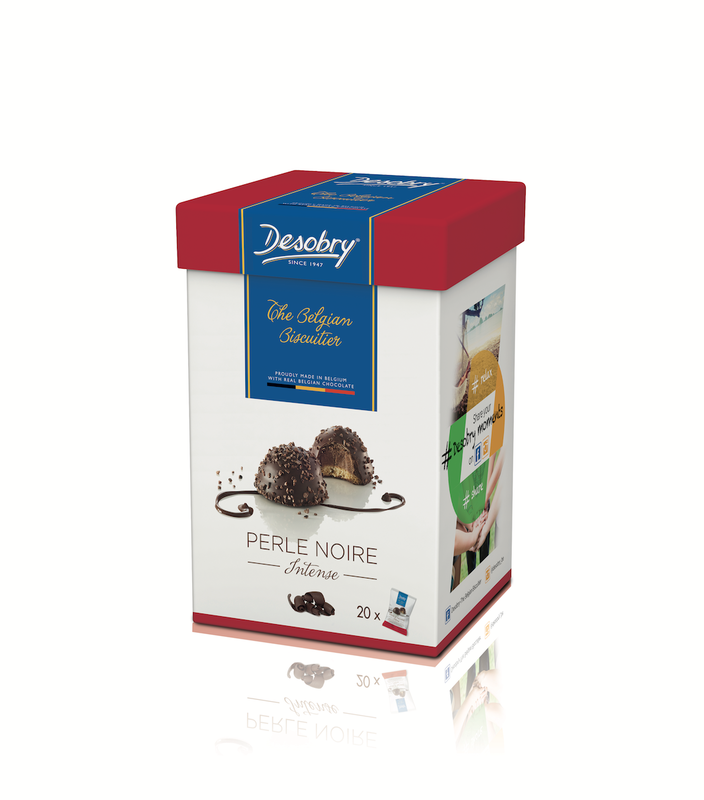 It contains our famous "perles" in three different tastes: perle noire (dark chocolate), perle vanille (vanilla) and perle praliné (milk chocolate). All those delicious treasures in a beautiful red box. A delicious biscuit assortiment without chocolate. All those delicious treasures in a beautiful orange box. 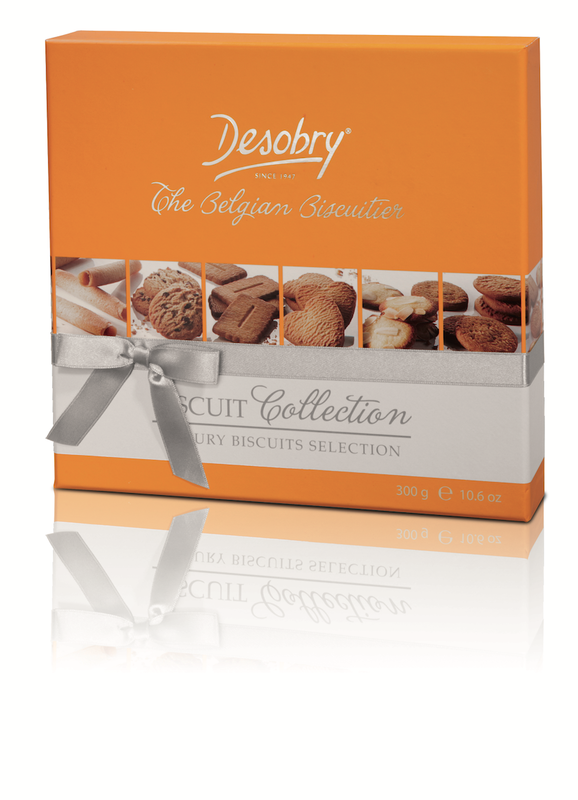 A magnificent case with an original design and inside, a delicious assortment of biscuits with real Belgian chocolate. 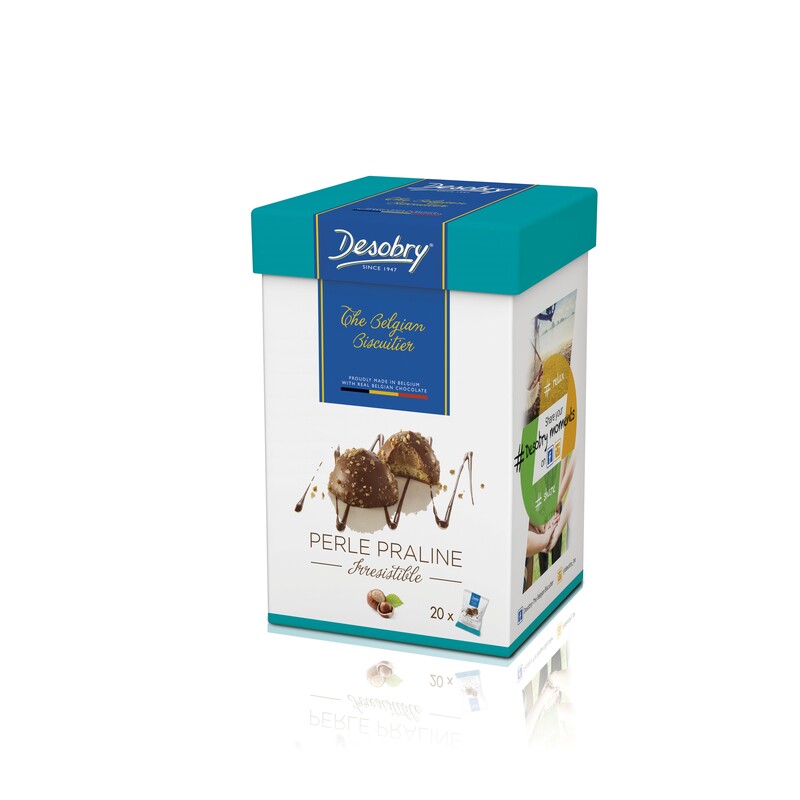 A magnificent case with a classic blue design and inside, a delicious assortment of biscuits with real Belgian chocolate. 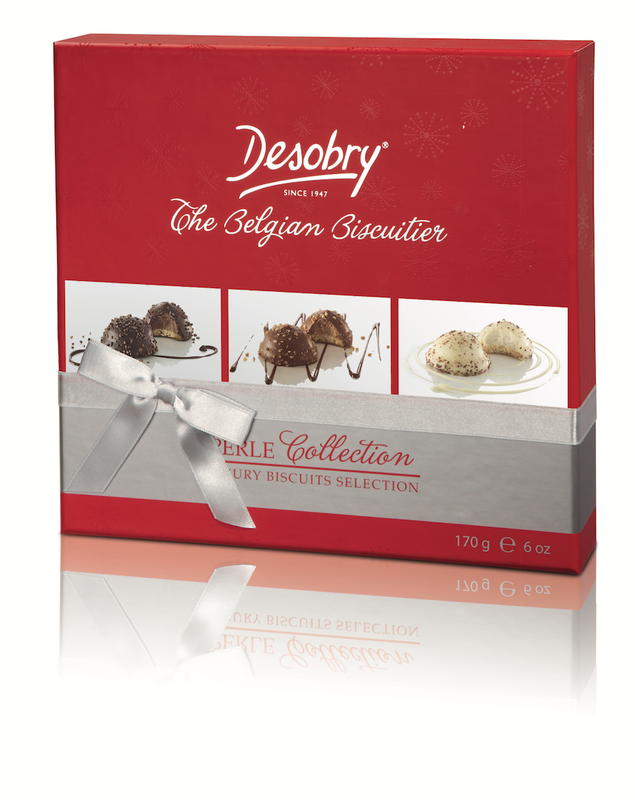 A magnificent case with a classic red design and inside, a delicious assortment of biscuits with real Belgian chocolate. 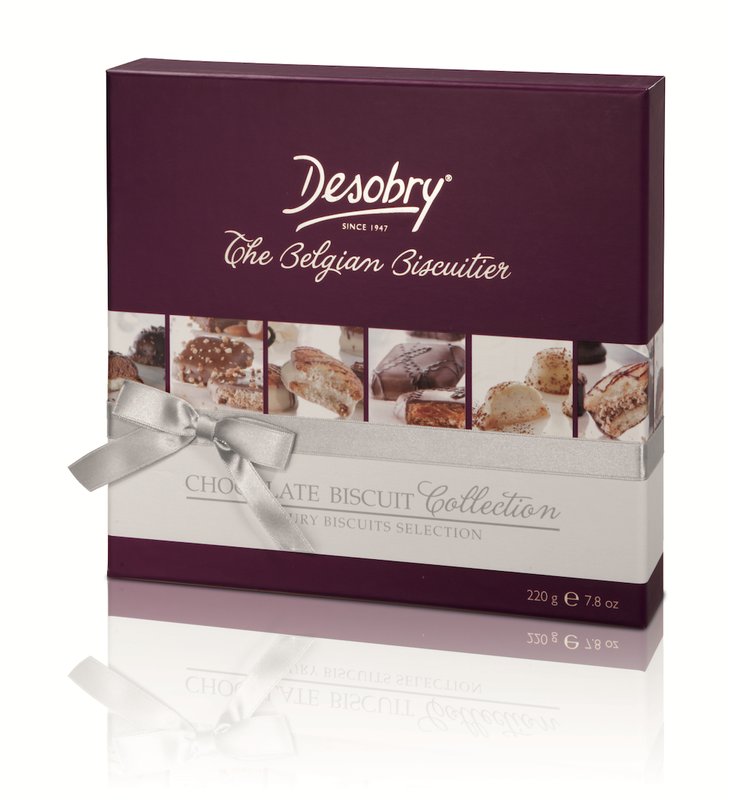 A magnificent case with a original kraft style, and inside, a delicious assortment of biscuits with real Belgian chocolate. 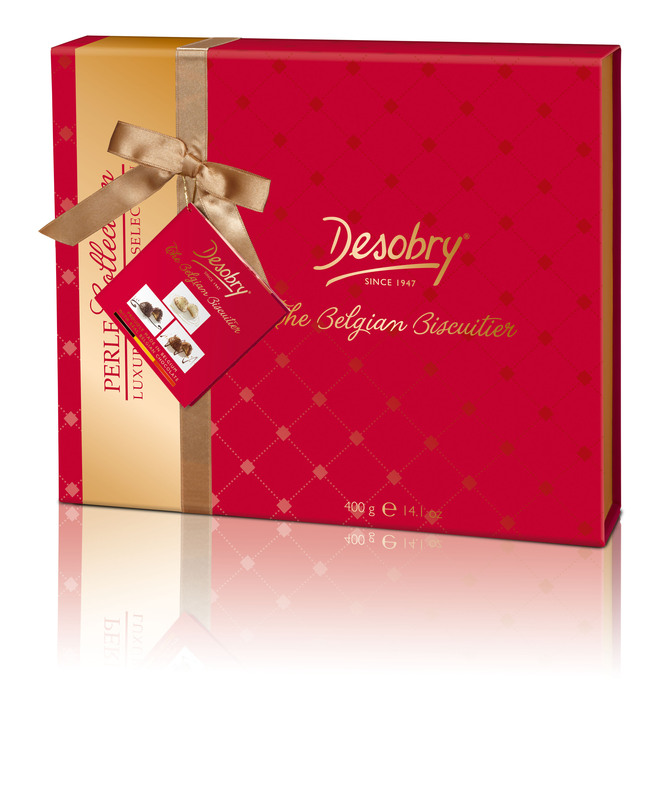 A magnificent case with its Red & Gold design and inside, a delicious assortment of biscuits with real Belgian chocolate. This case is a best-seller worldwide. 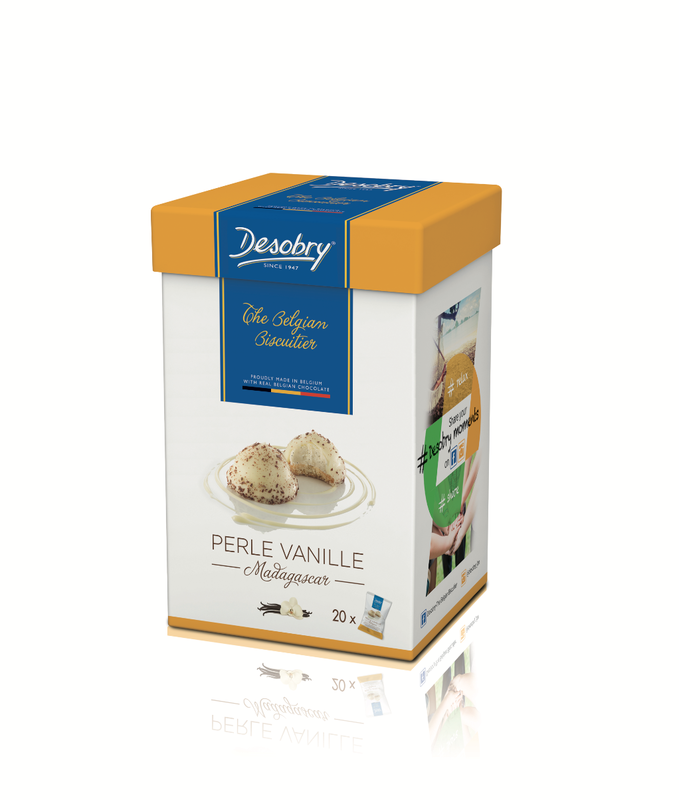 A Moment box contains 20 perles that are individually packed, for a "perle to perle" consumption.